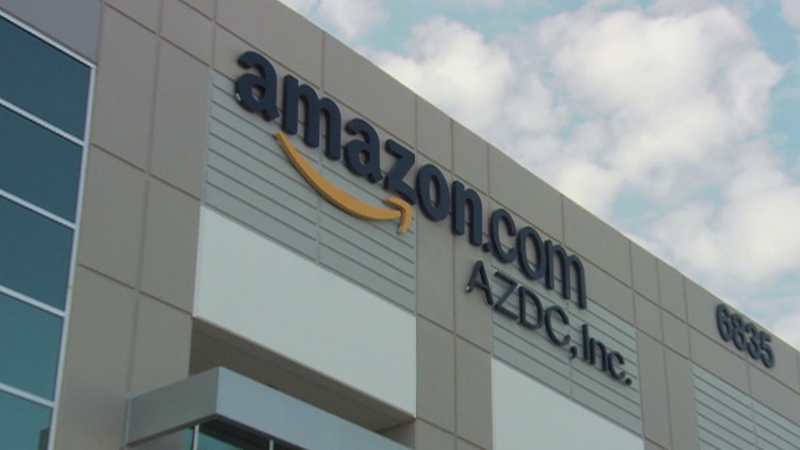 Cities around the U.S. have been clamoring to lure what Amazon is calling its second headquarters, a new corporate location that promises to bring 50,000 jobs. Mayor Rahm Emanuel and Gov. Bruce Rauner have found common ground helping lead a committee of big-name civic leaders trying to land the retail giant in Chicago. This week, consulting firm the Anderson Economic Group ranked 35 cities that meet Amazon’s criteria on cost of doing business, ease of transportation, and labor and business services. Chicago came in at number two, just behind New York City and 14 spots ahead of Denver, which some had speculated to be a front-runner. Despite the enthusiasm from heavy-hitters pushing the bid—and Chicago’s high ranking on the Anderson list—some have advised caution. Joining Chicago Tonight to discuss the pros and cons of Amazon coming to Chicago are James Thomson, author of “The Amazon Marketplace Dilemma” and the former head of Amazon Services; and Tom Gimbel, founder and CEO of the recruiting and staffing company the LaSalle Network. Sept. 27: Who’s on the team assigned to lure Amazon’s new national headquarters to Chicago? It may be easier to ask who isn’t involved. Sept. 20: A joint Chicago-Illinois delegation has returned from a scouting trip to Seattle, as the city and state attempt to lure Amazon’s second headquarters to Chicago. Sept. 18: After being political foes for months, Mayor Rahm Emanuel and Gov. Bruce Rauner are back to working together for a common cause: convincing Amazon to build its second headquarters in Chicago.